ACCENTO started operating in 2001 considering the emerging needs of international language support. 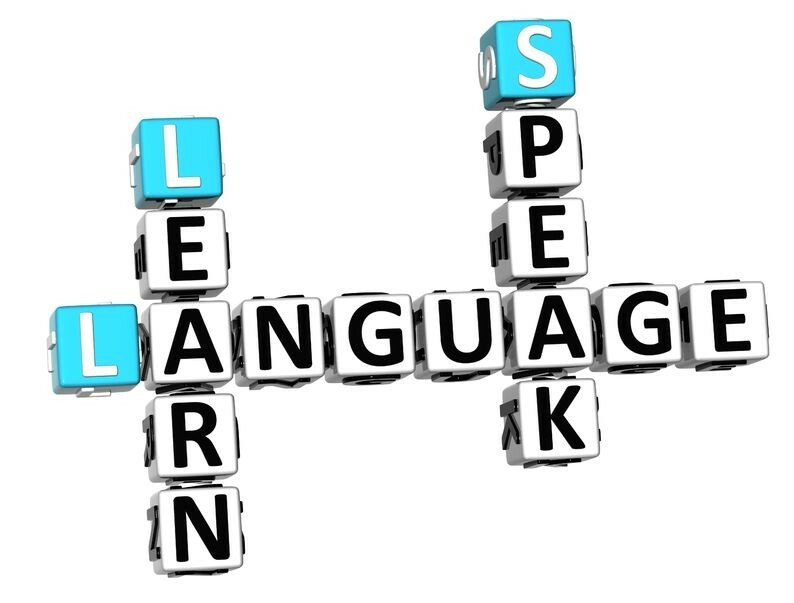 We are a multi language provider for several clients: individuals, professional firms, corporations, public institutions. ACCENTO is aware of the importance of "language" in the general process of relocation, job searching, job re-qualification, leisure activities and personal relationships. For all these reasons we make sure that all our training program provisions are practical in order to solve day to day problems. ACCENTO employs only mothertongue, qualified and experienced instructors. It is the international team of qualified instructors we work with which allows us to set valuable standards of language tuition. Instructors attend up-to-date training courses on a regular basis learning the latest issues in the teaching field.